Misty mornings, warm days, windy afternoons, and cool evenings blend to grow food-friendly wine in one of the world’s premier wine growing regions. An unforgettable destination, Monterey County is an abundance of natural beauty and fun experiences – wine tasting is one you can’t miss. For an authentic and personal immersion into Monterey Wine Country, our tasting rooms are easily navigable through our suggested Three Perfect Days. Whether you explore the vineyard tasting rooms of River Road in the verdant Salinas Valley, the country experience of tasting rooms in Carmel Valley, the coastal charm of tasting rooms in Monterey and Carmel-by-the-Sea – or all three, we guarantee you’ll leave with a deep sense of the character, history, and excellence that is Monterey County wines. The closest of the 65 tasting rooms in Monterey County is less than two miles from the Monterey Regional Airport. Only a few miles further you’ll find coastal tasting rooms in the charming towns of Monterey and Carmel-by-the-Sea. 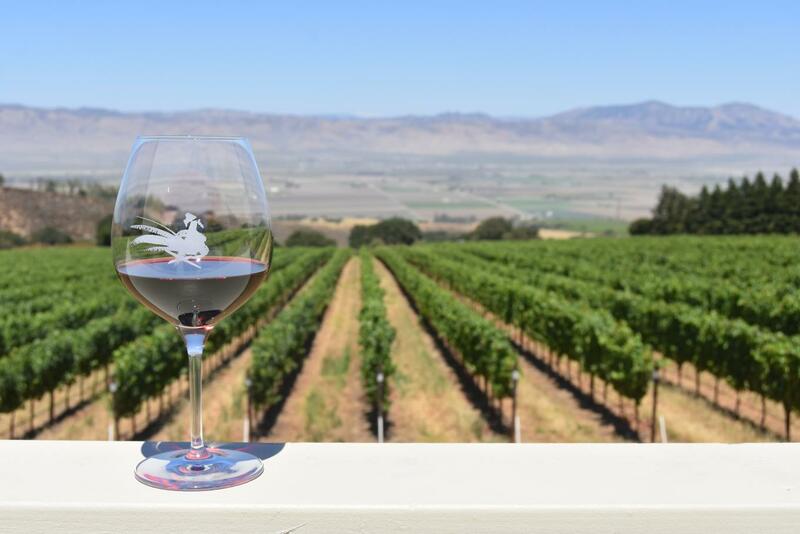 Experience the magic of vineyards along the Salinas Valley River Road Wine Trail, starting 15 miles from the airport. If you enjoy being in the country, where it’s a bit warmer, enjoy the tasting rooms of Carmel Valley, less than 15 miles from the Airport. Monterey Wine Country™ is home to renowned and historic vineyards and wineries large and small. The region is unique among international wine regions in that the ocean is one of our winemakers. The secret to Monterey’s viticultural success is the “Blue Grand Canyon,” the deep submarine canyon located in the Monterey Bay. (The deepest submarine canyon on the west coast of the America’s). The canyon provides foggy mornings, warm days, afternoon winds, and cool evenings in the Salinas Valley – everything grapes need to lengthen their time on the vine cultivating their authentic varietal flavors and the food-friendly characteristics for which Monterey wines are known. Monterey County grows more Chardonnay than any place in the United States and more Pinot Noir grapes than any other county in California. In addition to the cool climate loving Pinot Noir and Chardonnay, Monterey grows an abundance of aromatic whites and Rhone varietals in the northern and central areas of the county’s wine growing region. 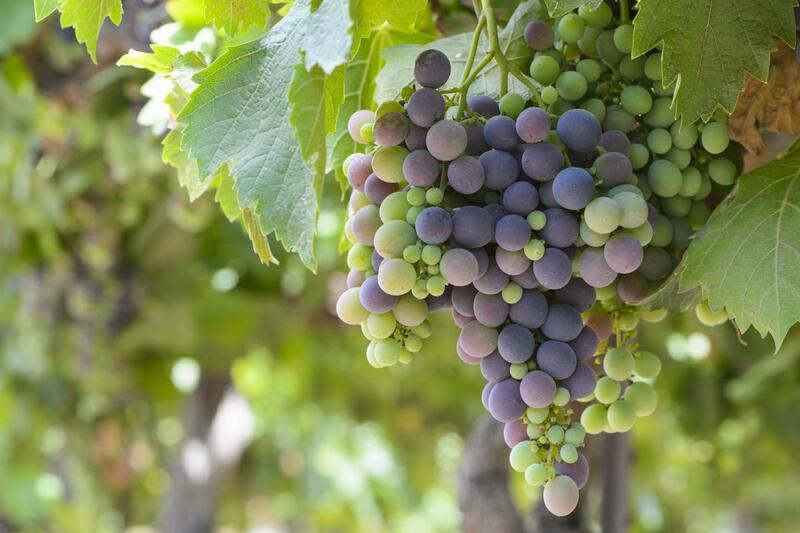 Grapes that love to more heat, like Cabernet Sauvignon, Merlot, and Zinfandel, thrive in the warmer climates of the southern Monterey County and deep Carmel Valley. Sample the magic of Monterey Wine Country. To learn more, visit montereywines.org. After you arrive at Monterey Regional Airport, you can be at any one of the Carmel Valley Tasting rooms in as little as 15 minutes. If you want to drive to some of the beautiful vineyards and tasting rooms along the Salinas Valley River Road Wine Trail, you can be there in as little as 35 minutes from the airport. Renowned vineyards and wineries large and small call Monterey County home, sample the magic at any of the area’s 60+ tasting rooms.